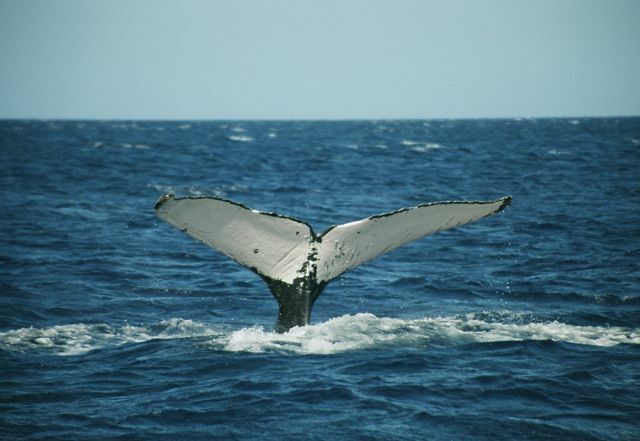 Come aboard Winona to relax and enjoy the Humpback Whales, Hawaii’s State Marine Mammal. 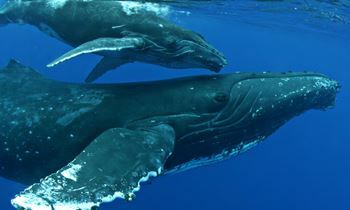 The Humpbacks are an endangered species that travel to Hawaii from the North Pacific waters off Alaska each winter to breed. 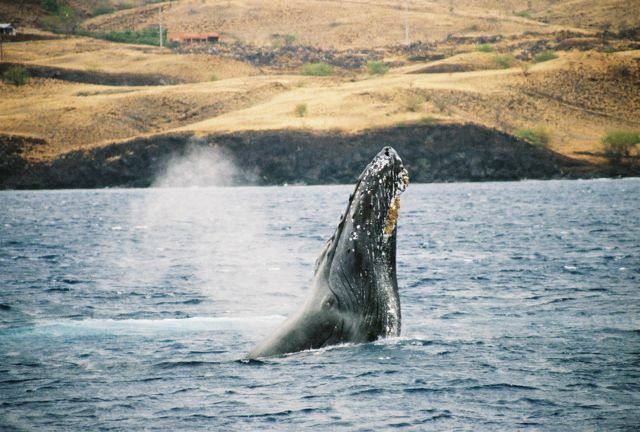 The Kohala Coast of the Big Island is a Marine Mammal Sanctuary and provides these animals a warm and safe environment to give birth and tend to their young. 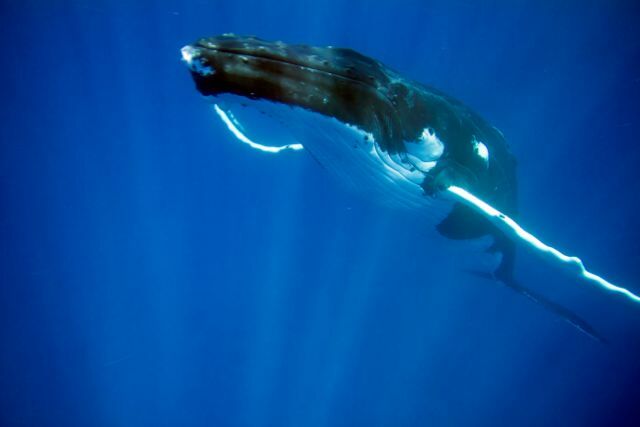 It also offers us a unique opportunity to witness a variety of dramatic behaviors, from tail slapping and head lunges, to full breaches out of the water. These spectacular 40-ton visitors are here from December to April. 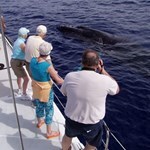 Cruises are offered seasonally and are an hour and a half long. Light snacks, beer, wine and soft drinks are included. 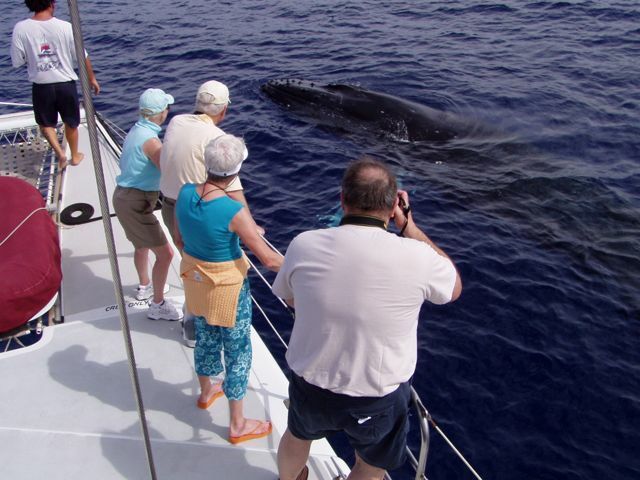 The whales will provide you with memories to last a lifetime! Daily 8:30 AM - 1:30 PM 1 hour 30 minutes Directions can be seen in the booking page & will be included in your confirmation email. See map below for approximate location. Minimum Age to Board is 3. A parent must accompany all children. 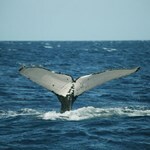 Did 9am whale watching on the Winona. It was a fantastic experience with lovely staff. 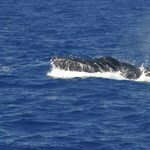 Saw and heard whales for most of the sail. I can't recommend this more highly, after four months of traveling through America (north and south) this is one of the highlights. This is how the tour experience should be. Top marks guys. 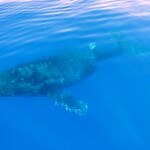 This was my first whale watching adventure and can I just say wow! 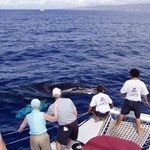 The crew was just fantastic and made everyone on the boat feel so comfortable. 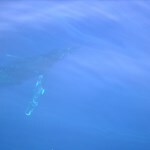 We had an exceptional watch as 2 whales kept breaching each side of our boat going underneath it side to side. The crew said it's rare to have such a close watch. 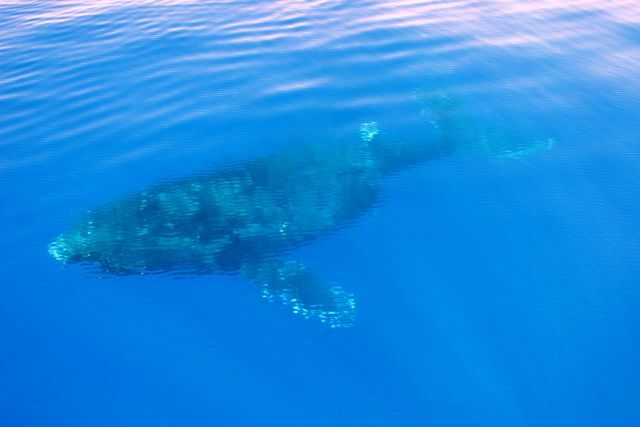 The whales were probably 10-15 feet from our boat. It was an experience of a lifetime. 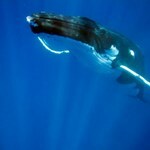 I had ... moredone a lot of research on whale tours and I found Mauni Lani Sea Adventure's prices so reasonable compared to other companies. 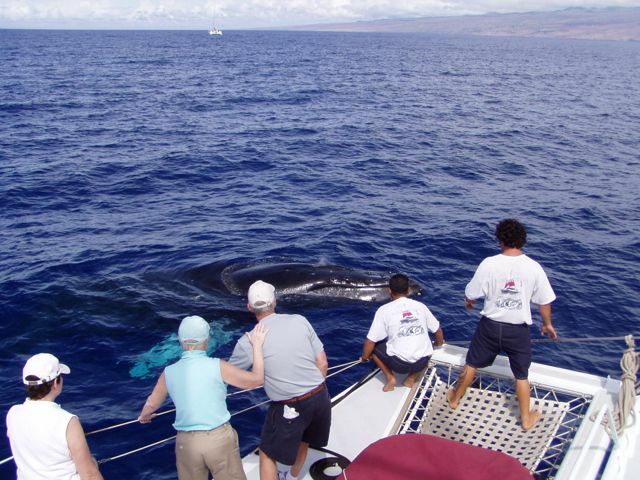 This is a must do on the big island and this is a great crew to take this adventure with. EXCELLENT! 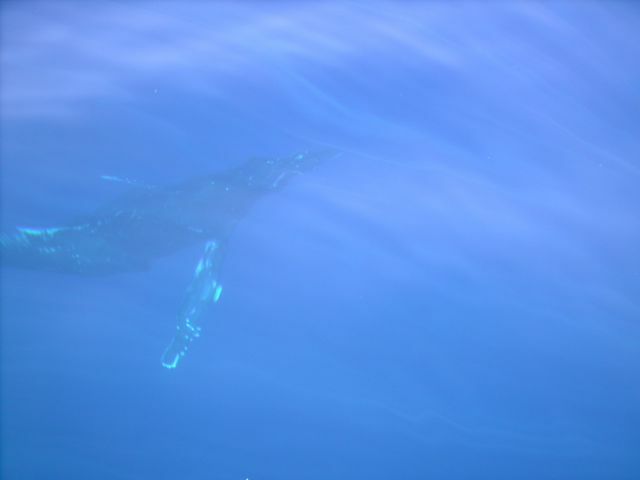 The owner, the Whale Whisperer and the Crew were amazing. We had a beautiful trip and can't wait to do it again. 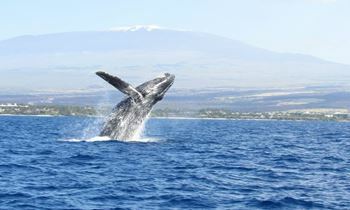 Thanks to Mauna Lani Sea Adventures. 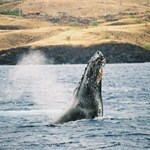 We went on a whale watching cruise from Mauna Lani on Jan. 3rd. 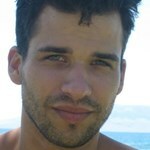 Great boat, fantastic crew - very amiable, knowledgeable and kind. 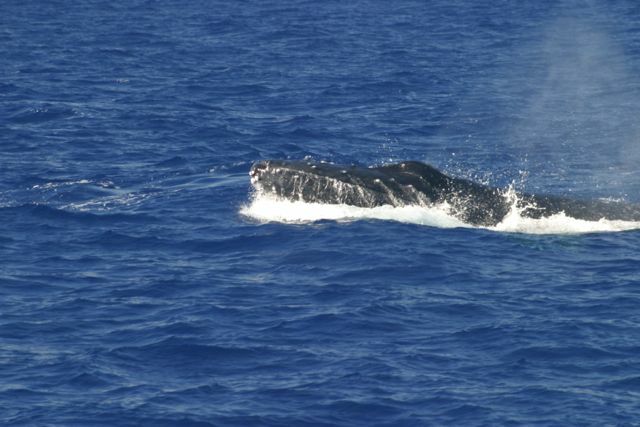 We saw a few whales in the 1.5 hours we were out. Would definitely do this again. My two teenage sons loved it.